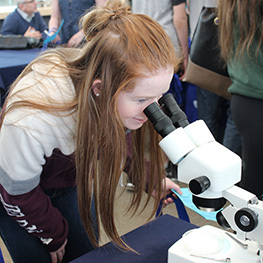 Join our diverse community at Lakehead-Georgian and enjoy the opportunity to study in two of Ontario’s most beautiful cities. Our campuses are home to vibrant learning communities of teachers, students and staff. They feature modern classrooms and labs, library and learning commons, residences, athletic centres, student services, restaurants and food outlets. You’re required to meet admission requirements similar to those at an accredited university in your location. International applicants are individually assessed on country-specific data. Possession of minimum requirements does not guarantee entry.